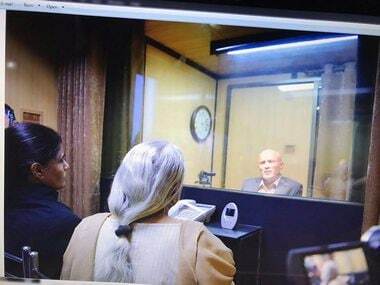 Kulbhushan Jadhav ICJ hearing LIVE updates: Before Harish Salve concluded his arguments for India, he sought the annulment of Jadhav's conviction and a direction that he be released. The sitting has been adjourned for the day. 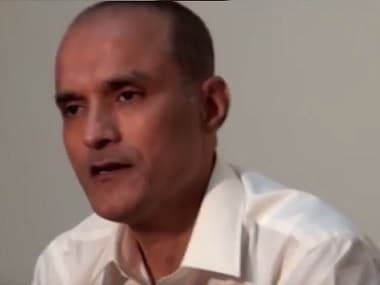 Pakistan will make its first round of arguments on Tuesday. 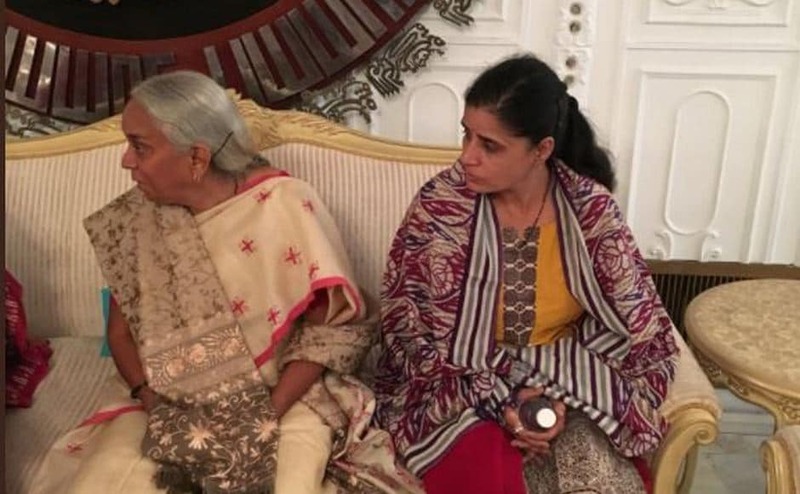 Indian deputy envoy JP Singh, who accompanied the family, was allowed to witness the meeting from a distance but wasn't permitted to talk or listen to Jadhav. 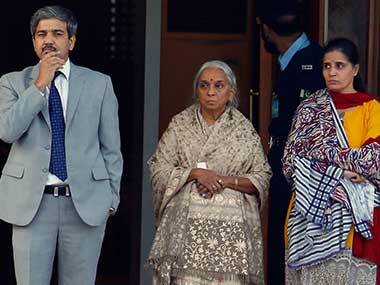 For him, the treatment meted out to Jadhav's mother and wife by the Pakistan authorities was "unacceptable".